Crossfire Cloud EDI offers Animates EDI solutions to enable your business to achieve Animates EDI compliance. Our cloud EDI solutions enable you to send your documents quickly, easily and effectively. You will have confidence that your EDI transactions are compliant and are processed within the EDI regulations and guidelines that Animates has specified. All Animates Crossfire Cloud EDI solutions are provided at an affordable setup cost. There is no additional EDI software or hardware to purchase. 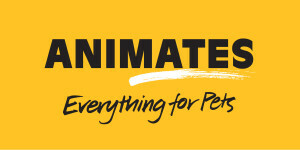 We will liaise directly with Animates to confirm technical requirements. We provision the implementation and undergo a thorough testing process with Animates to ensure a robust service.